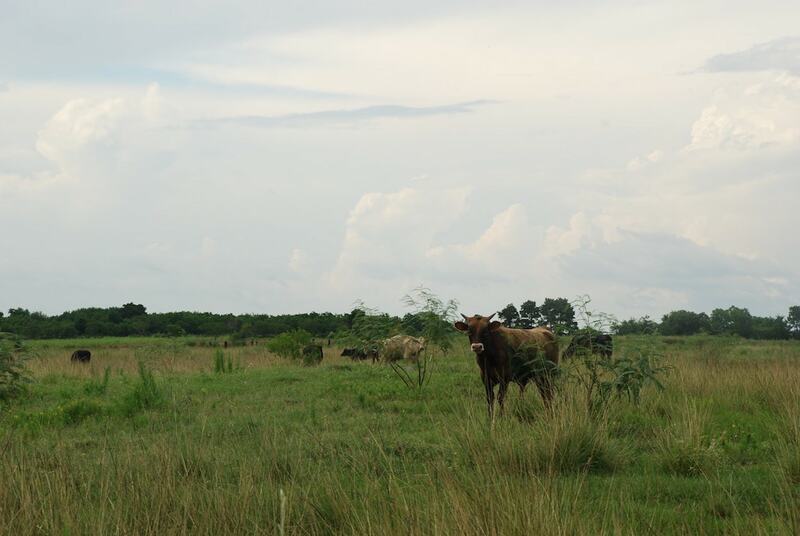 Bull under a big sky in the prairie west of Houston. insists on eating stale tortilla chips anyway. these are absent, but the cuts come from elsewhere. Like a pig, I am too conscious for my own good. wallowing were my highest form of inquiry. The farmer didn’t even raise his voice. Ashford King is a poet and songwriter originally from Versailles, Kentucky. He currently lives in Washington, DC, where he works in international development and volunteers with the Young Center for Immigrant Children's Rights. He graduated from Harvard University with a degree in Romance Languages and Literatures in 2015.